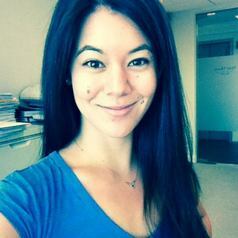 Rachael Wong is an Adjunct Lecturer in the School of Law at the University of Notre Dame Australia and the Director of Research, Policy and Advocacy at Women's Forum Australia. Rachael previously practised as a Solicitor in Auckland, predominantly in immigration and refugee law. She then commenced practise as a Barrister and tutored Medical Ethics while completing her Masters in Bioethics and Health Law. Rachael subsequently worked as a Legal Consultant with the Law Reform Commission in Samoa to bring about legislative reform to improve the lives of Samoan women and girls. Rachael has a particular interest in the crossover between law, ethics, health care, human rights and women's issues.